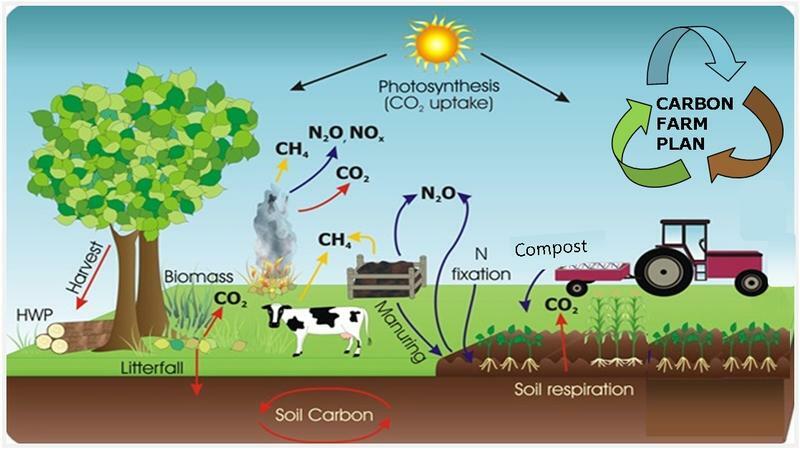 A graphic summary of the cycles perpetuated through Carbon Farming. In a single west Marin field, four matching areas are given differing treatments (as labeled), so that the results can be compared. Carbon is essential to all living things—even dirt. Which is why concentrated efforts to get more carbon out of the air and into the soil is an accelerating trend in California agriculture. 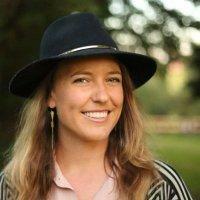 Even as research is continuing into the methods and merits of carbon farming practices in differing areas and types of agriculture throughout California, carbon farming consultant Calla Rose Ostrander notes that funds to support implementation of those measures will soon be forthcoming. Much of carbon farming today involves restorative efforts to recreate natural conditions that have been undone by various human actions, from overgrazing to chemical applications. Ag lands also benefit from measures to heal damaged riparian zones at their edges, adds Ostrander. 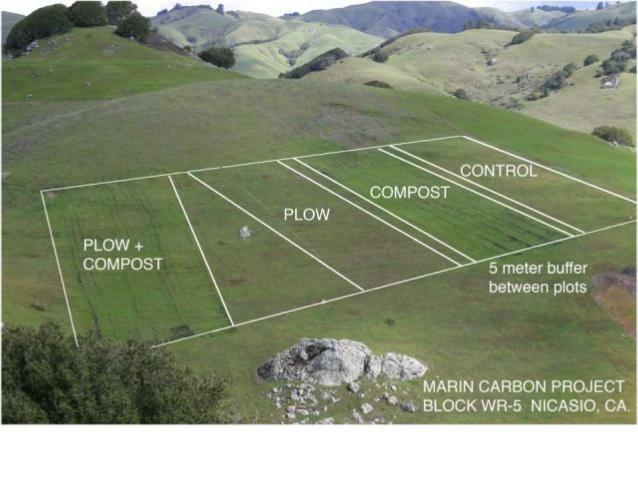 Learn more about the Marin Carbon Project here. And for more on this subject, view the edition of North Bay Bountiful: Carbon and Compost. We can store carbon in the ground to battle climate change. Carbon farming is one way to slow the atmospheric and marine accumulation of greenhouse gases, which are released by burning fossil fuels. Visit vineyards in Napa County; livestock and dairy pastures in Marin County; and organic farms in Sonoma County on a quest for carbon sequestration.